The Supreme Court on Thursday said the expeditious hearing of cases involving lawmakers and politicians should start with the top court itself. 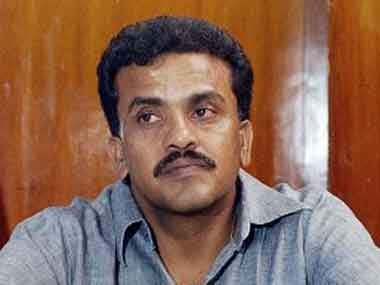 Sanjay Nirupam on Friday claimed that like the 2G case, Adarsh was never a scam and alleged that it was a ploy of the BJP to malign his party. 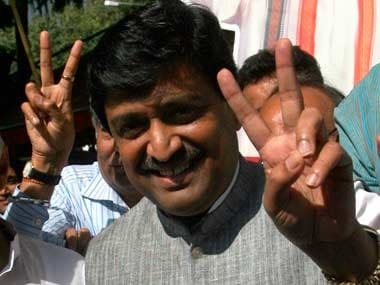 CBI alleged that Ashok Chavan proposed to include civilians as members of Adarsh society with an ulterior motive to make his relatives members. 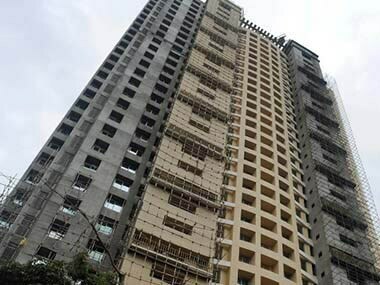 The CBI has informed the Bombay High Court that further probe into alleged proxy flats in the scam-tainted Adarsh Housing Society has not revealed any fresh findings and its investigation into the case is over. 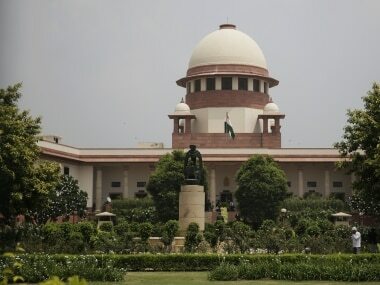 Acting on the Supreme Court's order, the Army has begun the process of taking over the possession of the scam-tainted Adarsh building at Colaba in South Mumbai. 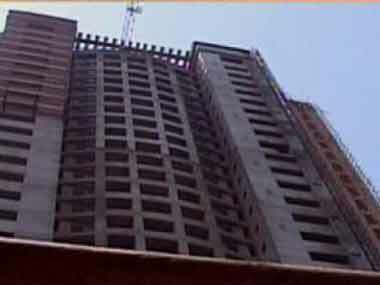 The BJP and Shiv Sena on Friday welcomed the Bombay High Court's order on scam-tainted Adarsh Housing Society in south Mumbai terming it as "historic"
"The Adarsh society has irregularities and illegalities on several fronts. The environmental issues involved are very important," said activist Simpreet Singh. The Bombay High Court will on 6 May hear a petition seeking direction to CBI to include former Maharashtra Chief Minister Shivajirao Patil-Nilangekar as an accused in the Adarsh housing society scam.